Children's classes are here! Suitable for children 7-14. 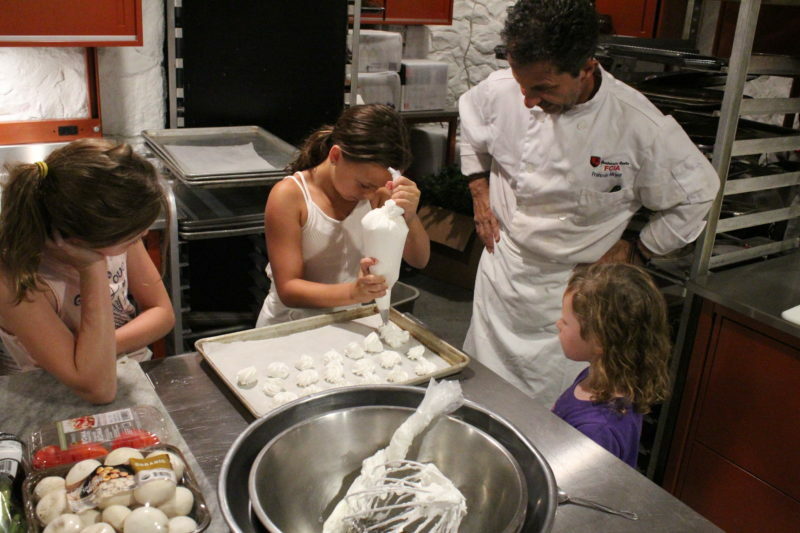 Kids will learn new techniques making something healthy and something sweet. These classes will be hands-on in our new teaching kitchen designed and constructed by TechLab, a Kalamazoo company. All necessary tools will be provided and recipes will be sent out to registered students in advance of the class. Parents are welcome and encouraged, but due to limited space, parents will observe from outside the kitchen.